In light of the recent trend to #ShareYourRejection on twitter, meant as a way to encourage others to persevere in their chosen profession or passion, I was struck by what that really meant in academia. While I know it is good to share our rejections (and I do), my experience of early job rejections means little now. Fourteen years ago, when I applied for my first lectureship, was an entirely different market. Casual teaching posts were rare. I got a permanent lectureship without any articles published, let that sink in for a minute… I secured a permanent academic job in Geography at Leicester University, having never published a journal article. Yesterday I had a chat with postgraduate students in my new department at Cardiff University, about the process of applying for academic jobs after the PhD. It was felt by organisers of the Thesis Group (the forum in which I was speaking, along with one of the professors who recently hired me!) that as I was hired only a few weeks ago it would be useful for us both to share our observations on the recent recruitment process with PG students who will soon be venturing out into the academic job market themselves. In the spirit of academic collegiality, this post is my attempt to share the skeleton outline of my talk more widely. 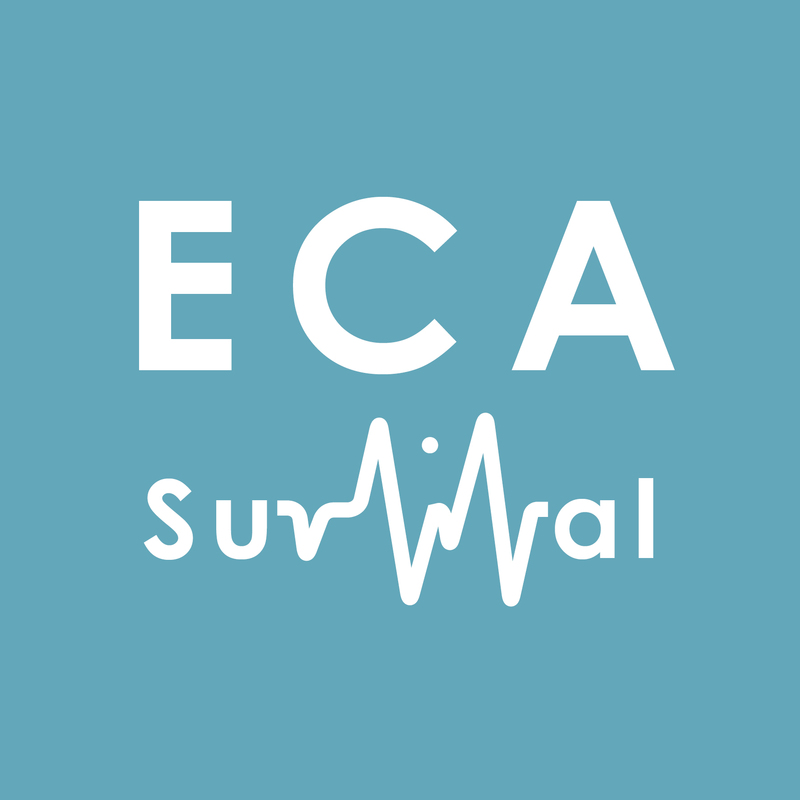 Academic Administration for ECAs: From Surviving to Thriving! This is how I imagine the reaction of most academics to the labours of organising and administering things. The third rail of intellectual life, administration is thought to kill the teaching and research of those who touch it. Starting from our days in PhD programmes we absorb an understanding of academic administration as a series of things that full-time staff do reluctantly, in rotas, via meetings and using terribly designed spreadsheets (this last one is definitely true). When the PhD ends we enter the realm of the early career academic, where precarity, uncertainty, job applications, and adjunct teaching posts combine with the occasionally better outcome (say, a postdoctoral fellowship) to produce the conditions in which we must publish and hopefully get hired full-time. We all worry. Some occasionally, some more often than others, some rarely. Being a worrier, or an anxious person, is not necessarily a problem. It becomes an issue, however, when you find yourself unable to switch off, feel content, or focus; when your head is permanently filled not only with thoughts but with worries about what you need to do next and what you have (not yet) done, and what the consequences of this are. From the moment you wake up to the second you fall asleep, your head spins with daunting fragments of task lists, personal worries, and the imagining of bad things that have not happened, and are not likely to. The result of this state of mind can vary between at least two behaviors; some people experience both in turn, some only encounter one throughout their lives. I’m very grateful to all of you who’ve already offered your thoughts on how we can improve the history profession. I agree with most of the comments on my previous posts on academic employment and practical responses – in fact some of the suggestions below are borrowed from those comments. However, I promised that I would offer my own tuppence so here I’ll try to set out some steps that we can take individually or collectively. Most of these are quite minor, but hopefully they are a good start. They aren’t in order of priority, but the first four are generally about gathering and publishing information and the rest are about more direct action.